Your Comments & Observations (OPTIONAL QUESTION) Great cabin, very spacious with room for all our clothes and shoes. In fact, we didin't even fill the closet! We ordered room serve breakfast everyday to enjoy on our balcony. 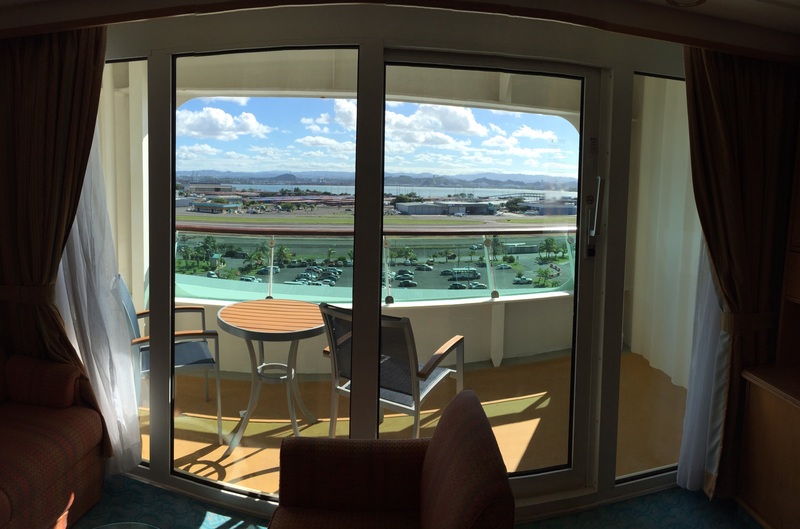 We enjoyed this junior suite more than the JS on the Allure. Yes, there was some noticeable wear and tear, but nothing major, except the bathroom vanity mirror's silver backing is flaking. The TV is a little small, but we didn't use it much. I wished there was an iPhone dock and some power outlets by the bed. Otherwise, we were very satisfied with this room. Is cabin 9220 in a noisy part of the ship – under/above a kitchen, disco, high traffic area? What else should you know about cabin 9220 before you book? 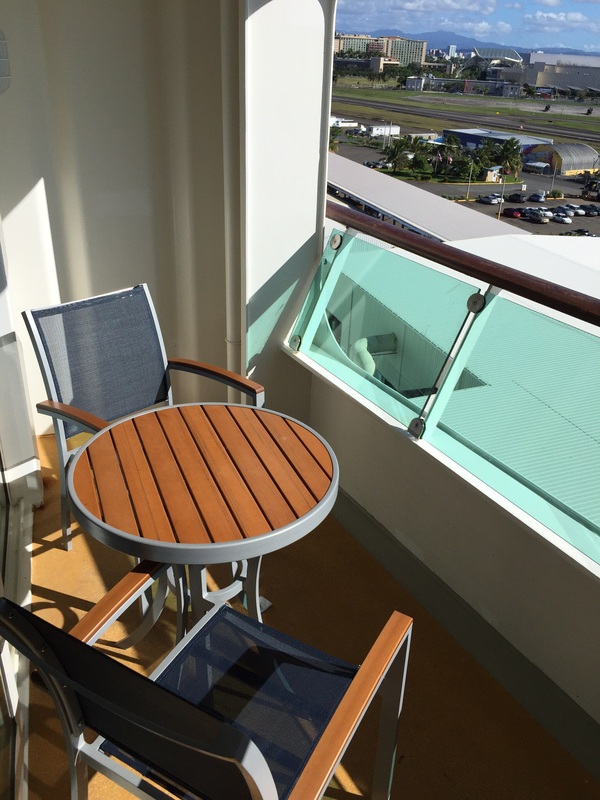 Get a free analysis of Adventure of the Seas cabin 9220.